In the past few years, fingerprint scanners have moved quite a lot. From their original – and probably most convenient – position below the display, manufacturers have started placing them more and more in different spots on the back of phones, then on the side of the phone, and finally, in late 2018, for the first time, we saw fingerprint scanners embedded inside the display. These in-screen fingerprint scanners allowed phone makers to do away with big bezels and create truly exciting phones with a display that would stretch all the way from edge to edge. The fingerprint readers themselves are exciting technology, penetrating through the glass of the screen to read the intricate ridges of your fingerprint, recognize whether the scan matches yours and unlock the phone in a split second. Needless to say, I was eager to try this new technology out for the first time this year with the Huawei Mate 20 Pro. A bit later, OnePlus also adopted an in-screen fingerprint scanner in its newest OnePlus 6T, which has been my daily driver in the past couple of weeks. And after all this time with the world's first phones with in-screen fingerprint scanners, one thing is clear to me: this technology is nowhere nearly as effortless and accurate as a traditional fingerprint scanner, and it left me frustrated too many times. Let me elaborate: on the OnePlus 6T that I am currently using, the in-screen fingerprint does unlock the phone most of the time, but you really need to have all your attention focused on the phone and hit the sensor at just the right spot and angle. To make it extra clear: this technology works mostly well under those conditions. But – for good or worse – our phones have become such an intricate part of our lives that we unlock them to check what's going on tens and possibly hundreds of times each DAY. A good chunk of those attempts are while we are distracted, in a hurry, on the go, or whatever it is: point is, many times we try to unlock our phones as we are doing something else. And it is those times that one gets particularly frustrated with these in-screen fingerprint scanners: way too often, you don't quite hit the spot perfectly, or you don't quite press the sensor with enough force (in-screen fingerprint scanners require you to press a bit harder on the sensor), or whatever it is, but instead of unlocking the phone, you see the animation rolling and nothing happening. You try again, and it may or may not work. And sometimes, you try three or more times. And sometimes nothing helps and it just does not work, and you need to input your code. This is not happening every time you try to unlock, but it is certainly happening every day. And I am not even covering the annoying screen flare at night: these new optical sensors actually light up your finger to get a reading, and at night, this means that the screen of the phone will light up right in your face in the complete darkness, and there is nothing you can do about it. Will in-screen fingerprint scanners improve? So... this is my experience with this generation of in-screen fingerprint scanners. I have used the OnePlus 6T and the Huawei Mate 20 Pro, and find the performance of the in-screen fingerprint sensors in both phones to be similar. That is to say, not good enough. I, as everyone else, enjoy futuristic technology, edge-to-edge screens, and all the other undeniably cool things that come with in-screen fingerprint scanners, but the speed and accuracy are just not there yet. And while on the Mate 20 Pro, you can switch to face recognition which works quite flawlessly, on the OnePlus 6T, the face recognition is not very reliable in low light conditions, so you end up having a worse experience than with earlier phones that use a traditional fingerprint scanners. Does this spell doom and gloom for in-screen fingerprint scanners in the future? I am optimistic that it does not. 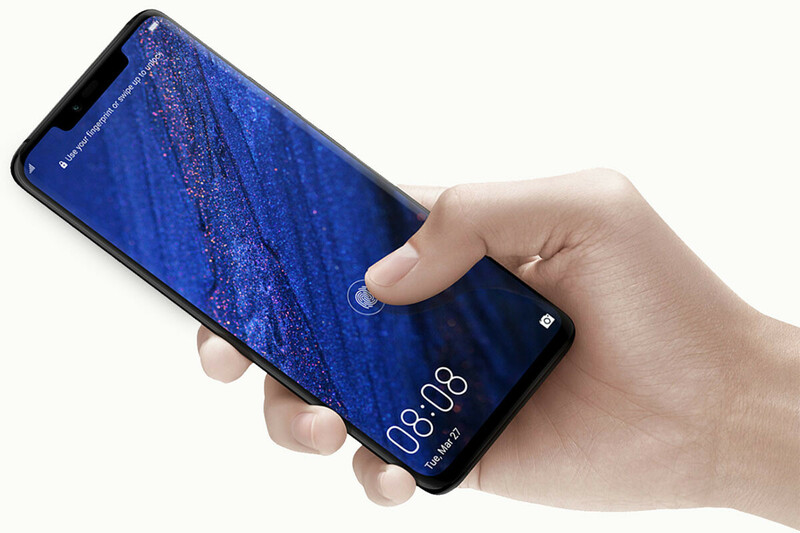 Samsung, the biggest phone maker in the world, is expected to implement a brand new type of in-screen fingerprint scanner, one based on ultra-sonic technology, in the newest Galaxy S10 flagship series coming up in early 2019. And that might just be the breakthrough moment for in-screen fingerprints. 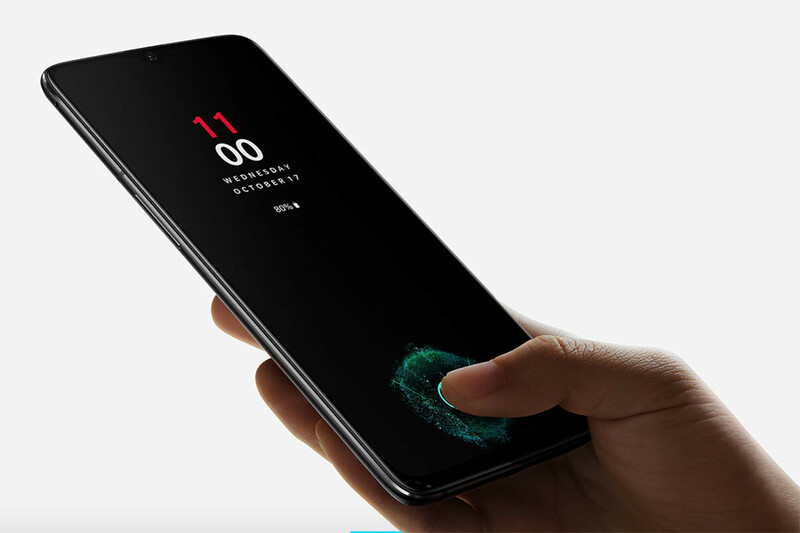 What are you thoughts about the in-screen fingerprint readers on the OnePlus 6T or Mate 20 Pro? Have you used them? And are you satisfied with them? Let us know in the comments below. It's not perfect but it's improved significantly with each update on my NexS which I assume is the same one on the 6T. It's good enough and a nice party trick tbh. But it's wasn't placed there to increase screen size because the NexA has a regular one on the rear and the same screen as the NexS. Overall, I like it. Victor the current in screen scanners are using optics. The Qualcomm which still hasn't been released will be totally different. Plus they have been working on the ultrasonic scanners since 2012. Just ditch the in display finger print scan tech already...we don't need it. How about some bigger and safer batteries instead? I've been ready for a while. I'd like to assume that Samsung will bring it to market first because of what they've gone through, but it will probably be the OEM who's killed the most people to date. Guess we'll see. They are, manufacturers are just not using the new tech, but the cheap one. Samsung already have stated they haven't used in display sensors because the tech wasnt up to a good standard. Here's hoping the ultra sonic one will be the best implementation yet. I have the Huawei Mate 20 pro and the FPS is a hit or miss. This also applies to the face recognition scanner. I hope in the future iterations they will get improved and reliable just like the regular FPS. Just put it on the back, or side. Wait, so you complained about the reader lighting up at night. But if you are using the phone that late and you are waking it up, when the display comes on its gonna hit your face with light. Is it not? Looks like you're just reaching for straws, because you bought a cheap phone and expected too much. Typical. One thing with Android, you aren't forced to use it. Moto Gs are cheap phones. OnePlus 6T isn't cheap. After using faceid on the new iPad and the X I’m all in on it. You don’t realize how easy it is until you’re using a product without it. I do, face ID is annoying, especialy on big iPad. I love Face ID on my X. I wouldn’t go back to using anything else. It’s more convenient especially when signing into other apps and filling in passwords. And mos rod the time hands are sweaty or dirty or in the winter in gloves. Face ID works with glasses hats, shaved and un shaved. New haircut or shaggy. I have extremely consistent results with Face ID. And due to my occupation I get better results than fp sensor I had on any devices Samsung or iPhones. Can’t go back just to correct that sentence. Less convenient than a front facing FPS. As I stated FaceID will remain as the future. What happen if your fingers are wet? That was the problem with TouchID. If in-display fingerprint technology will work Apple will be able to get it right the first time rather than a half baked product to say I was first to implement. From the sounds of this technology consumers are better off passing to have it reach better maturity. I don't want face id where a perfect stranger who looks like me can easily unlock my phone just by looking at it. I'll take fps, iris scan ,etc that has unique variables able to keep my phone secure. In my opinion face id is half baked. That’s silly. I’ve been trying to get someone else to unlock my device - even people that I was told resemble me. (Even with awareness turned off). I’ll problably win a lottery before some stranger can unlock my phone. Chances of this happening is almost similar to being struck by lighting. A poor representation of face detection was Samsung’s Iris Scanner. Except Samaung's Iris scanner had nothing to do with face detection. Guess you are the expert this week. Face id has been fooled on android and apple phones so no thinks. FPS and iris scanning is the best. "As I stated FaceID will remain as the future. What happen if your fingers are wet? " Face Id is absolutely useless for people like me who can spend all day at work with my face covered. It's much better for me to have both as other times i have gloves on. Thats where Android is far better offering the best of both worlds. 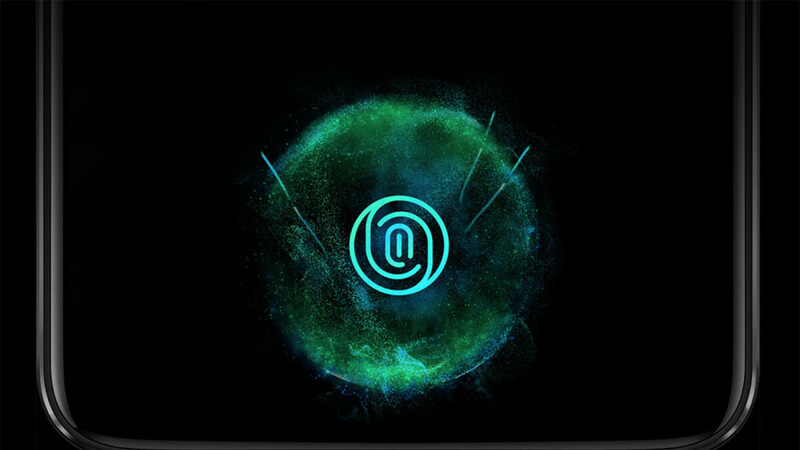 Passcode is still the best.